*Makes dramatic entrance* Mic test, mic test, 1-2, 1-2! Ahem. First of all, I apolgize for anouncing this project almost a week after its announcement. 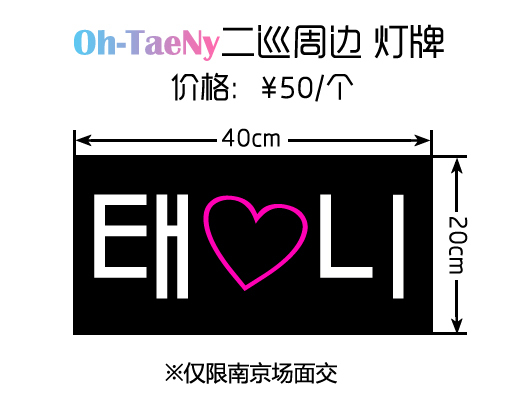 We were actually debating whether or not to post this up as it was more of a domestic project.. but since we already had the translations done and considering that many overseas S♥NES are traveling to Taiwan for the concert, heck, why not?! 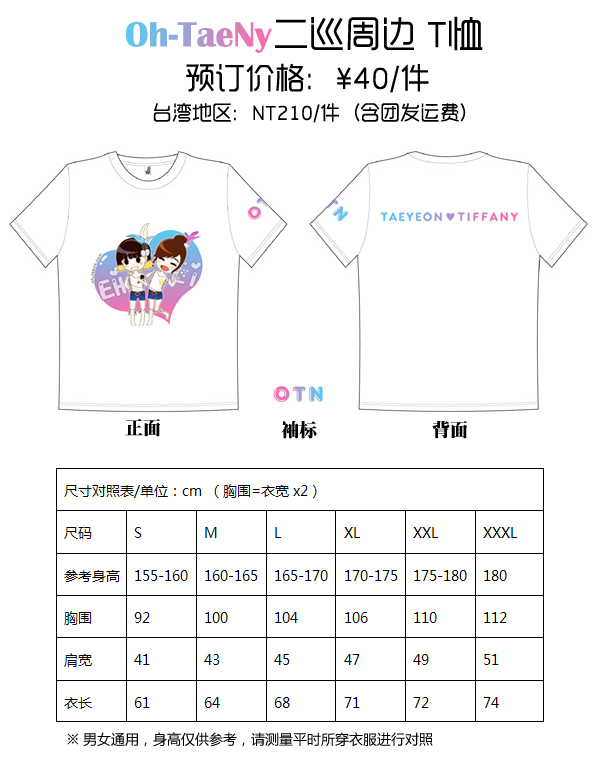 Chinese taeny fansite, http://oh-taeny.com, has recently announced that they will be producing goodies for Girls’ Generations 2011 Tour in Taiwan. 1st Patch Payment for Towels and T-Shirts due by August 15th. 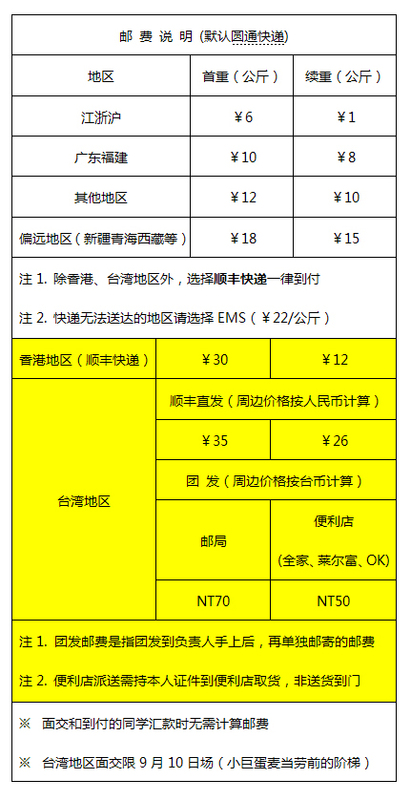 All Pre-orders will receive free gift – card case. 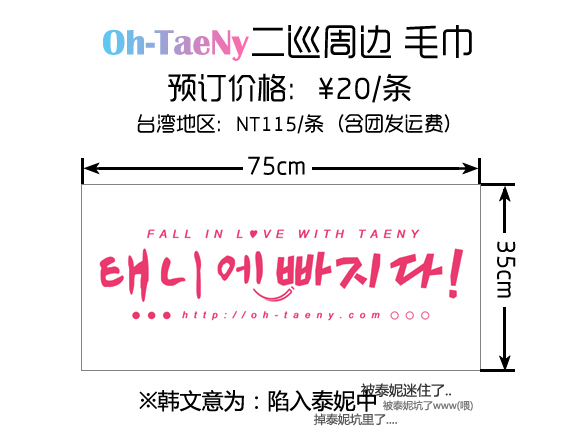 – They are also preparing post-cards, but it will only be sold during the actual concert (Taiwan/Nanjing). -After completing the design, a preview of the postcard will be revealed.